Ever wondered what critters might be sharing your room with you? 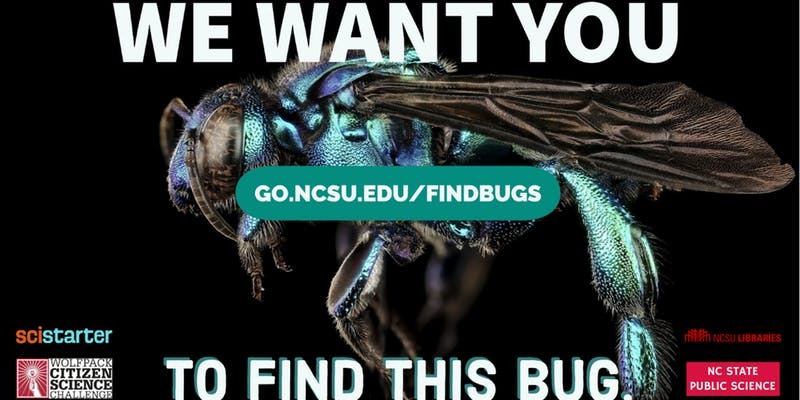 Our current Wolfpack Citizen Science Challenge, Never Home Alone @ NC State, asks students on and near campus to find and photograph insects and other life that they encounter in their home, dorm, or apartment (how to join). 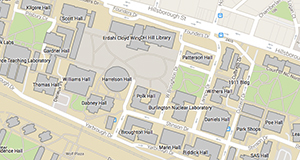 Students participating in the project are playing a part in the first scientific study to comprehensively examine the biodiversity of indoor spaces on a college campus. Never Home Alone @ NC State is part of a larger worldwide project to study the species in homes by the Dunn Lab at NC State. In this event, Rob Dunn will share results from the campus challenge and talk about how they relate to our understanding of indoor biodiversity around the world.